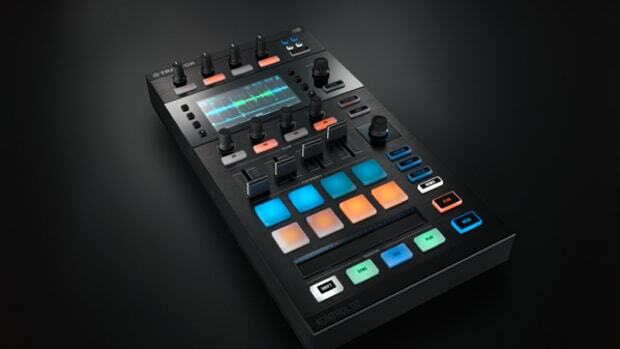 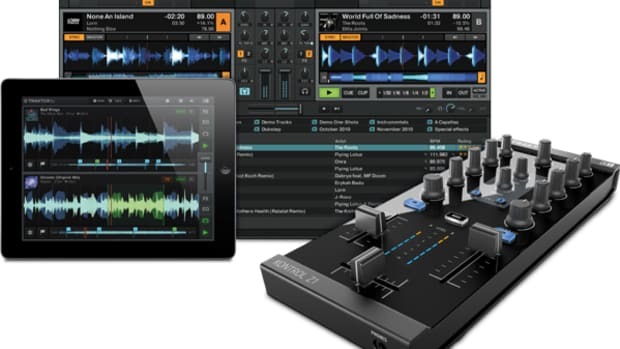 Today, Native Instruments has announced their new controller called the Traktor Kontrol S5. 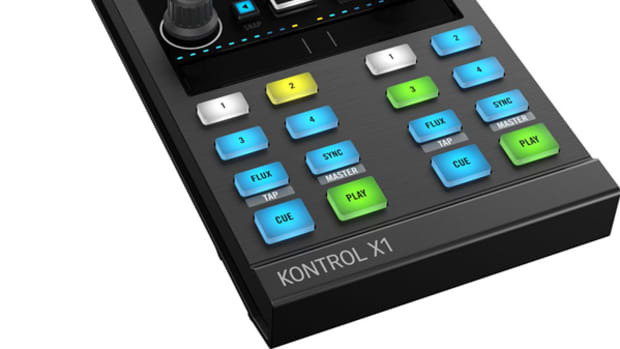 This new controller takes the familiar body, shape, and mixing portions from the popular Traktor Kontrol S4 and removes the jog wheels in favor of screens, touch sensitive controls, and larger pads to work the new Stems file format with ease. 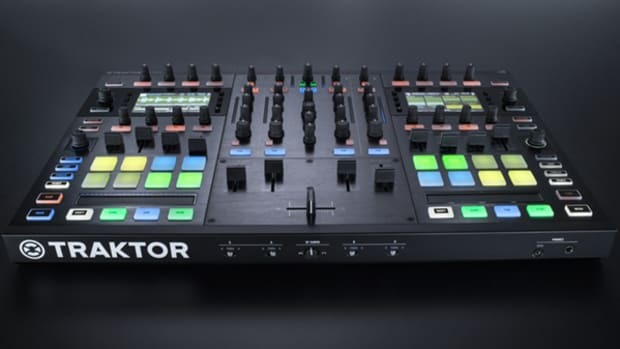 The Traktor Kontrol S5 has four channels and the powerful screens on each deck that will show the Stem View stacked waveforms so that DJ&apos;s can mix similar to the way they do on the S8 and D2. 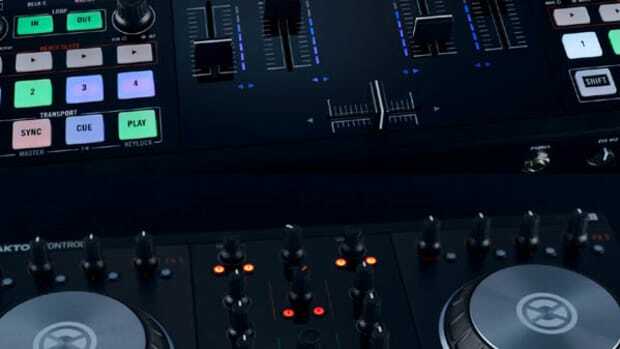 All of the original flight cases, covers, and bags for the S4 will also fit the S5 since they are using the same chassis and footprint. 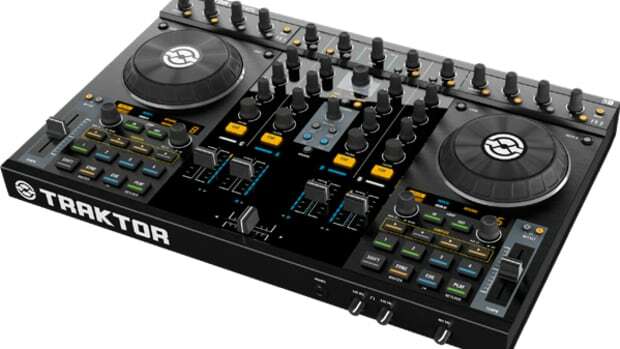 The S5 will be available for purchase on October 1st for $799. 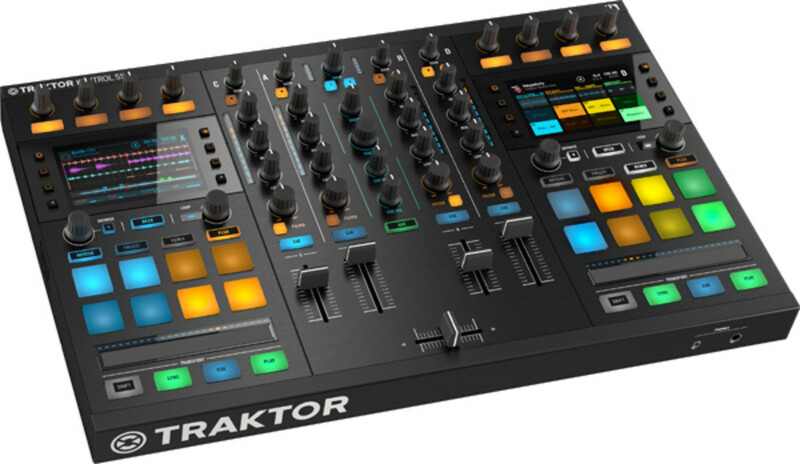 Check out the full intro video and press release below and stay tuned for the full review and unboxing as soon as we get our hands on one!